Throughout our decades in the industry we have moved hundreds of families as residential movers and storage providers. In a typical year, some 36 million people will relocate to a new home in a new city or town; many may even go out of state, across the country, or internationally. At Bekins of South Florida we understand this can be a stressful time for some families and we do our best to make your relocation as fast and easy as possible. One element to achieving a stress free move is friendly and professional customer service and we offer the best in the business. Are you moving somewhere in South Florida? Chances are we've worked in your destination town/city before. We may be able to move you in a matter of hours! 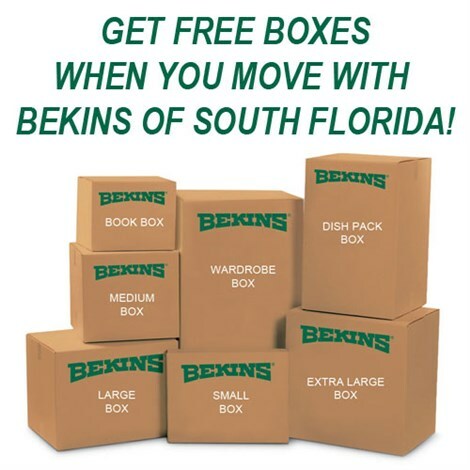 Bekins of South Florida can perform cross-county moves anywhere in the United States. We have over 300 Bekins locations to access for logistic purposes. International Moving International moving does not have to be intimidating when you choose the right moving company. We are familiar with all the customs laws and paperwork. From one employee to one hundred, we can make sure the moving experience is smooth so they are ready to hit the ground running on their first day of work. Our secure, climate controlled household storage is ideal for the safekeeping of all your valuables. 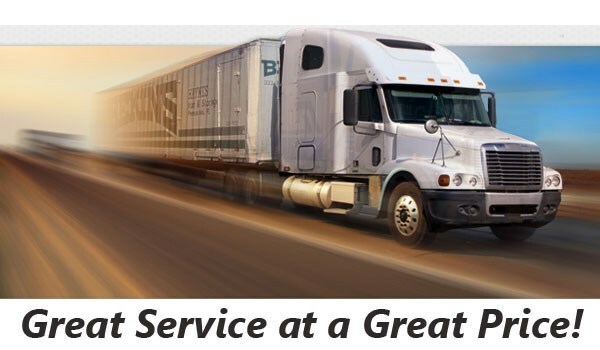 Whether your storage needs are short-term or long-term, Bekins of South Florida can easily accommodate you. Are you ready for a free household moving quote? Call us at 888-498-4617 or fill out our simple online form and a Bekins of South Florida representative will assist you immediately. We look forward to hearing from you - contact us now!